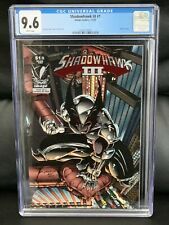 Shadowhawk III #1, #2, #4 (1993, Image) Jim Valentino Art! SHADOWHAWK III #2 U.S.MALE PREVIEW IMAGE 1993 NICE!!! Shadowhawk LOT ~ IMAGE COMICS ~ #1 #2 #3 #4 ~ GALLERY ~ ALL HIGH GRADES!! 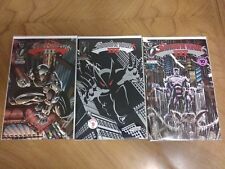 ShadowHawk DELUX Set Image comic books Vol.1 2 3 plus "0" ,Special ,& More! 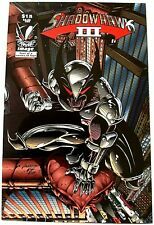 Shadowhawk II #1 (May 1993, Image Comics) Unread!! This page was last updated: 24-Apr 18:14. Number of bids and bid amounts may be slightly out of date. See each listing for international shipping options and costs.